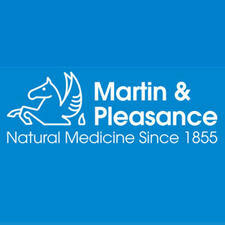 Martin and Pleasance began operating in 1855 as a homeopathic pharmacy in Melbourne. The brand has grown considerably, and stayed true to its values of providing effective natural remedies. 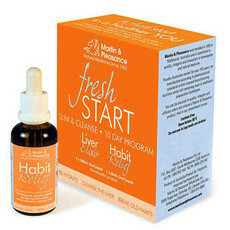 They combine the highest quality ingredients with scientific knowledge and practices. This brand has advised us that any ingredients which contain palm oil or its derivatives are from certified sustainable palm oil sources.